What makes MJA Graphics the ideal partner for companies seeking looking to save with print on demand? It’s simple economics. Our cutting-edge equipment is best in class, allowing unparalleled efficiency during the production process. And our people, who are leading experts in the field. Only order what you need now and get it fast. Don’t store printed items that quickly become obsolete. 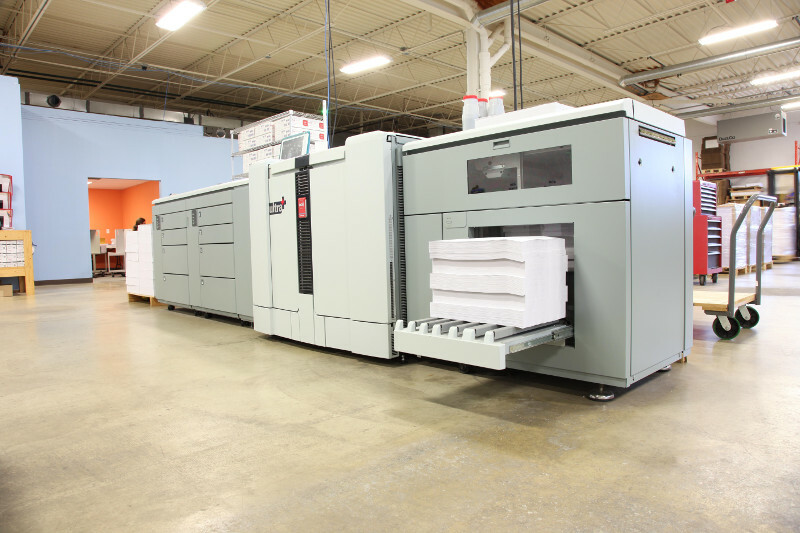 Our print on demand capabilities save your company storage space and money. Need more printed? Order more! 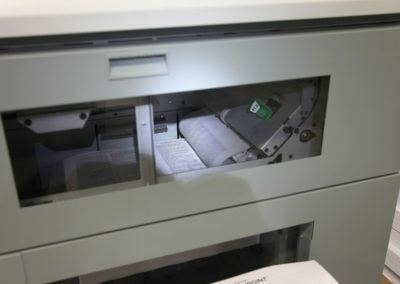 Everyday we produce jobs as simple as B&W manuals and as complex as ID cards and mailings with variable data. 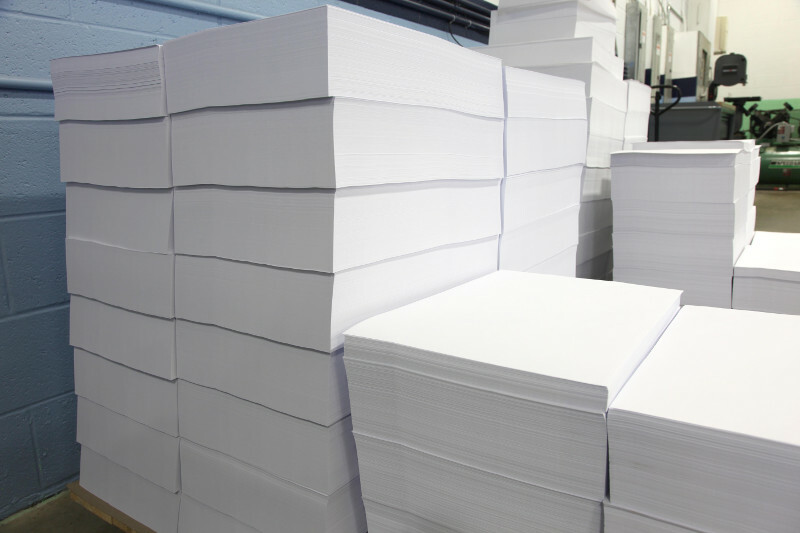 Contact our team today to learn how we can meet all your printing needs. Hundreds of businesses and organizations in the metro Detroit area and across the country trust us with their print-on-demand work. Give us a call to find out why. 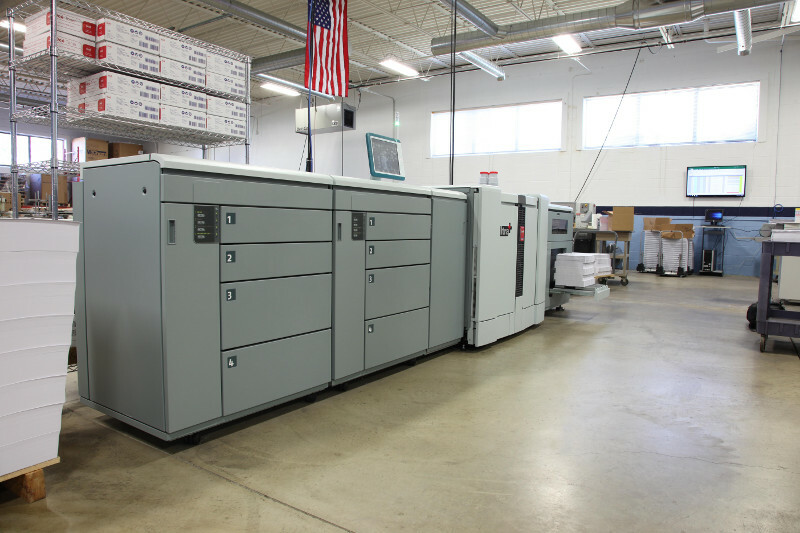 MJA Graphics has decades of experience in the industry and our reputation as the work horse of the metro Detroit print-on-demand market speaks to our dedication, resourcefulness, and reliability. 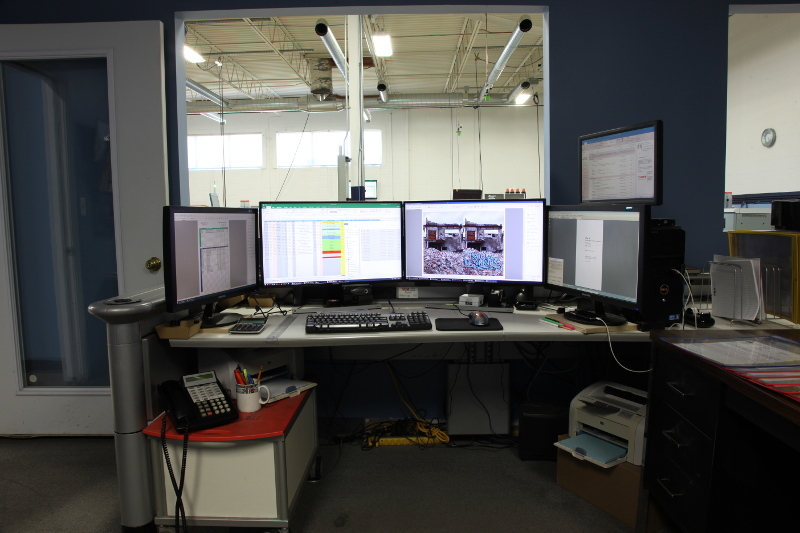 We use technology to ensure our process has redundancies built in from the ground up and nothing gets left behind. Work with us, and you work with a team that makes your work our priority any time of the day, any date of the year. All digital means faster turnaround. 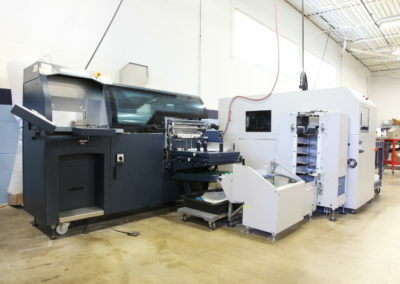 Our advanced press technology lets us print your product quickly and efficiently. When you work one of our staff you work with an expert, not a customer service rep without expertise in the industry. We’re proud to showcase our shop. We take pride in cleanliness and being organized just like we do in the accuracy of our work. We’re also proud to showcase our equipment, which is best in class. Use your mouse to click & “grab” the image and move throughout our facility. Verify you're human by re-entering the code below.